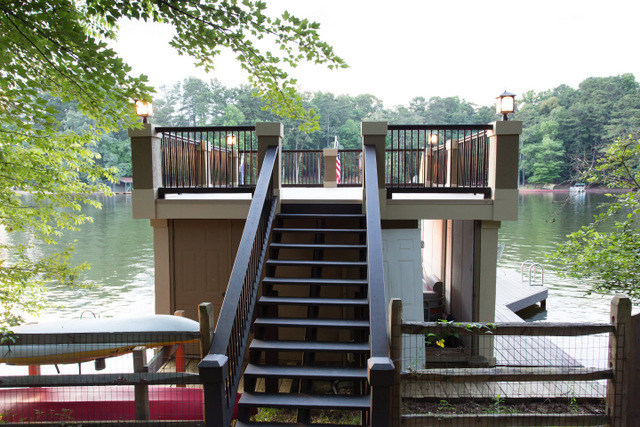 In 2003, Royce Hayes set up a sole proprietorship for a locally owned and operated waterproof decking company based in Alpharetta, GA. Royce discovered that the greatest need in Georgia was for quality contractors to provide long lasting deck solutions that would allow homes to enjoy their decks and be able to use the space below without fear of water damage. 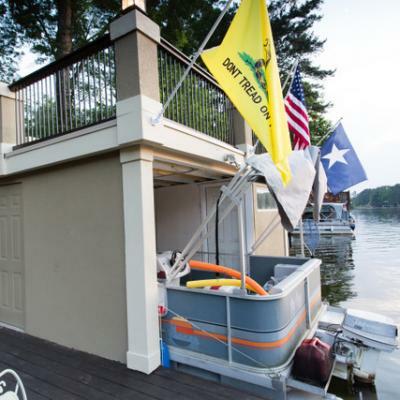 After trying several products, Royce partnered with Duradek to install a proven waterproof pvc membrane that can be used on balconies, rooftop decks as well as single family homes. 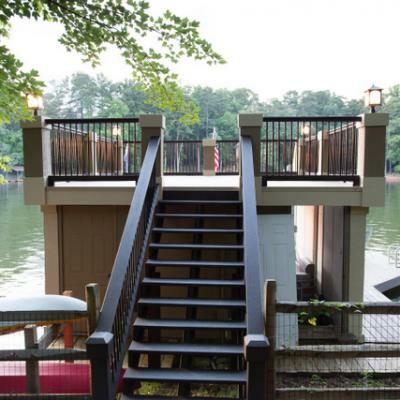 Since the beginning, Duradek of Georgia has installed material on residential homes as well as many commercial projects. Duradek of Georgia is an authorized and certified contractor in the southeast US. We have been factory trained which is a combination of floor laying skills for appearance and single-ply roofing skills for water tightness. 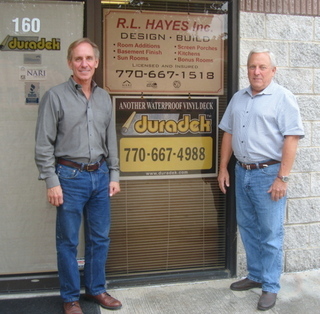 We have a thorough knowledge of adhesives, sealants, coatings, carpentry and concrete restoration work are common traits of Duradek of Georgia. We also provide necessary components of the finished waterproof systems including drains, scuppers and perimeter fasteners devices. 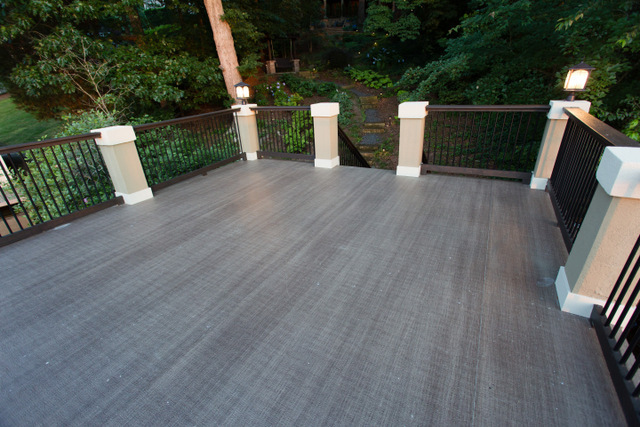 All Duradek products when applied by Duradek of Georgia are covered by written warranties. Duradek is continually researching, developing and testing new products and applications. 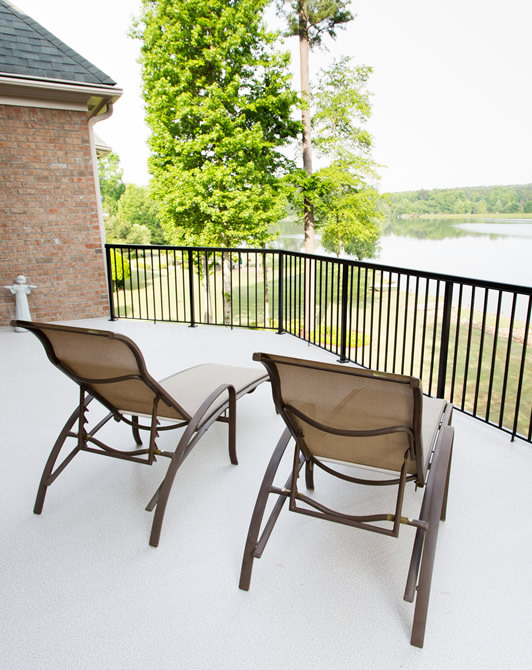 There is no better product for your balconies or decks than Duradek. 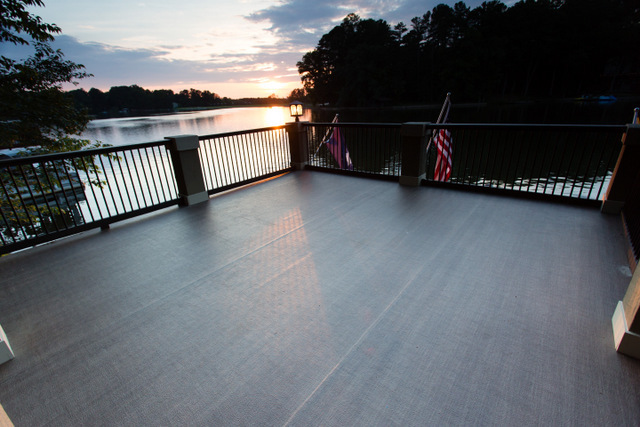 Duradek® is a pre-manufactured sheet, installed in one step — ready for immediate use. It can even be walked on during the installation process. 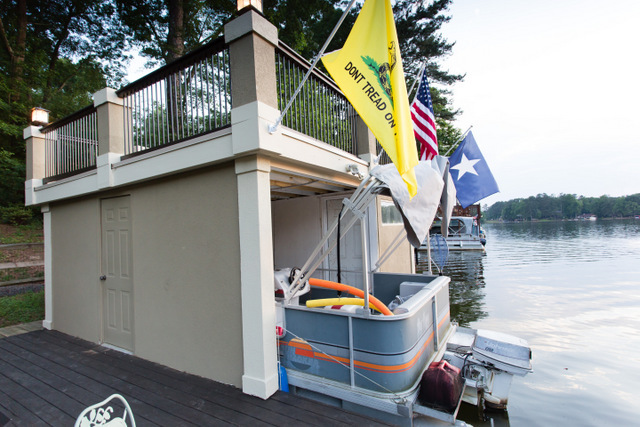 Duradek® can be successfully installed in almost any weather condition. 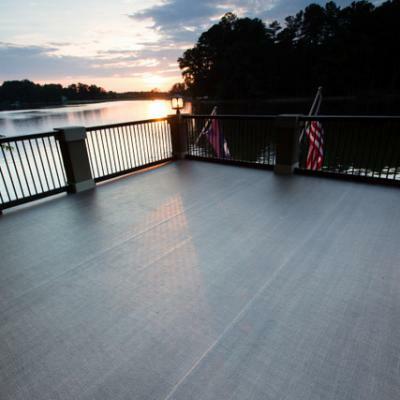 Duradek® is glued to almost any surface, even over cracks, with minimal surface preparation. Duradek® requires no regular maintenance except cleaning. 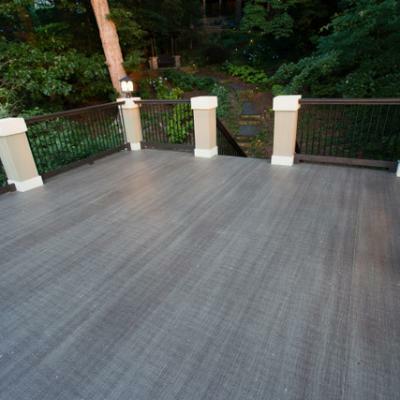 Duradek® is textured to provide slip-resistant, safe-footing. Duradek® is completely waterproof and attractive. Duradek® has a long life expectancy and can be re-coated in the future. Duradek® is manufactured in North America.